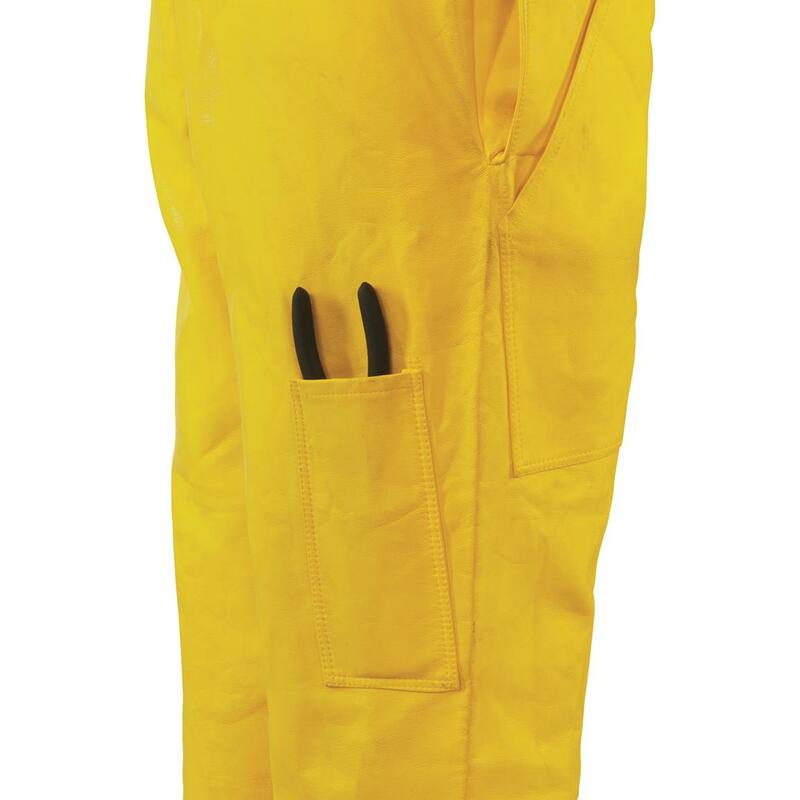 When the mission calls for outdoor work in wet, rainy conditions, reach for these German Military Surplus Rain Bibs. 100% waterproof, with comfortable cotton lining and adjustable elastic suspenders. 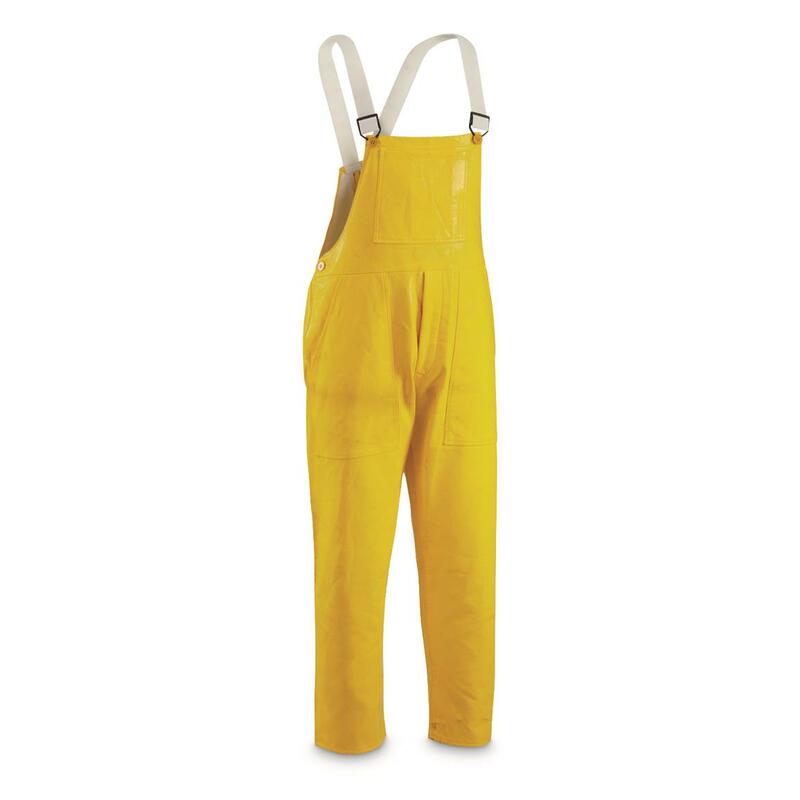 Perfect for chores, sea-faring adventures and more.